The redevelopment of the Blue Lagoon Estate to include upgrades to the restaurant and the building of villas, a natural spa, museum and enhancing the botanical gardens. The Blue Lagoon area in Portland Jamaica is one of the most naturally beautiful areas on the island; a testament to its allure and international recognition is it being declared a National Heritage Site. The Masterplan is focused on lands owned by the Client – Portland Holdings Inc.; a major landowner within the area. 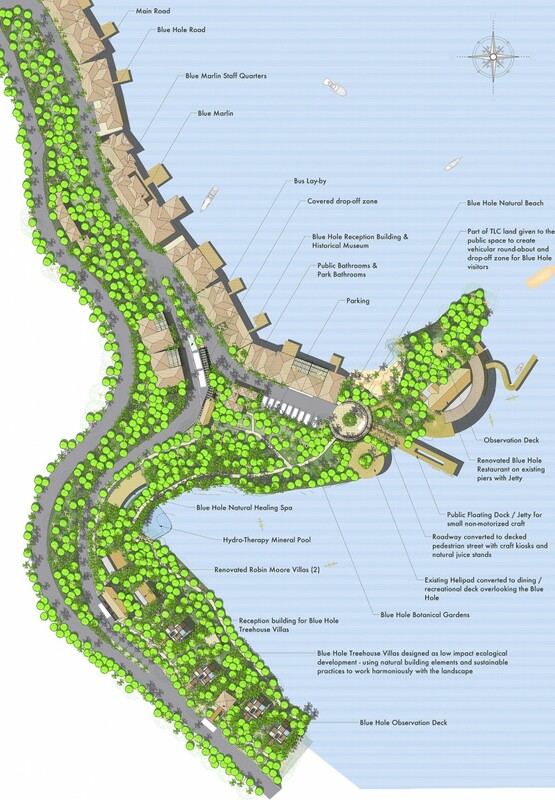 The plans for the area cover the redevelopment of the renowned Blue Lagoon Restaurant, the Gardens, public access areas, the Robin Moore Villas, Tree-house Villas, Natural Spa, Museum, Botanical Gardens and other facilities geared towards enhancing the tourism product offered by Portland. 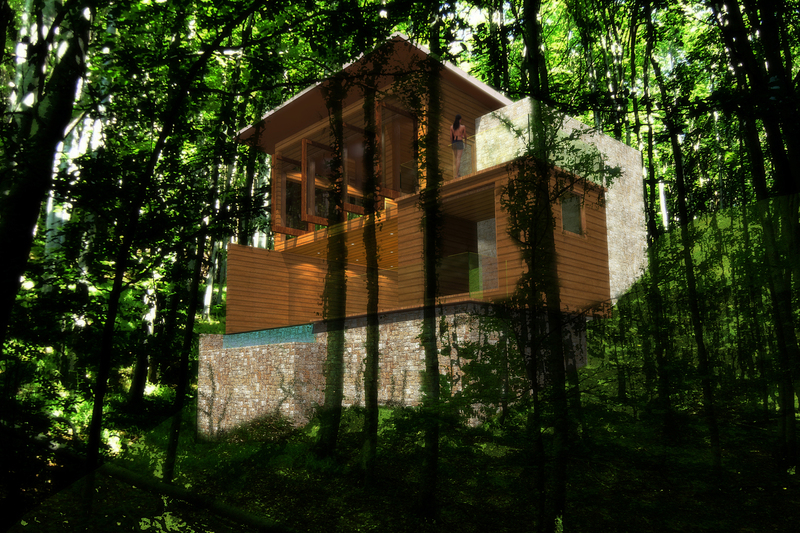 The Client is committed not only to the sustainability of the local tourism industry but also giving greater access to the Blue Lagoon lands for the people of Jamaica.